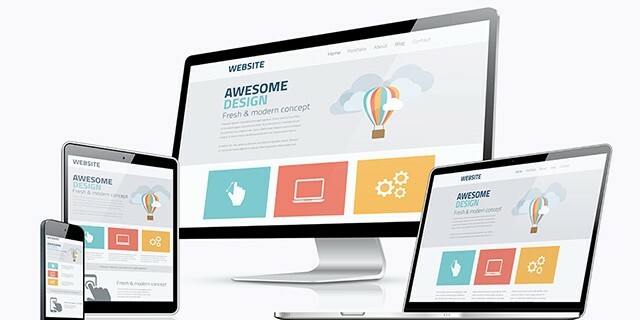 We are website designing company Bhopal, At Anshika Technologies we Design Mobile, Tablet & Desktop Responsive Website in Just Rs. 5000/- Only. We Design websites for School/College, Corporate Companies, Medical/Doctors, Hotels, NGO and many others. Contact us At 0755 655 22 33 Website Designing & Development, Android App Development, SEO and Bulk SMS. Anshika Technologies is one of the Best website designing company in Bhopal. We are fastest growing IT Company in Bhopal with the Team of Experience Website Designers & Developers, Android App Developers, Software Developers, Digital Marketing Experts. Thank You Mr. Tularam for Enquire for Website Designing, We will Call you ASAP.